Mumbai, 04 September 2014: Flagged off by Indian cricketer Ishant Sharma in New Delhi on 31 August , 2014, the National Safety Ride is an initiative under the ambit of the ‘Bike Festival of India’ whose inaugural edition will be held at the Buddh International Circuit in Greater Noida on 4th & 5th October this year. 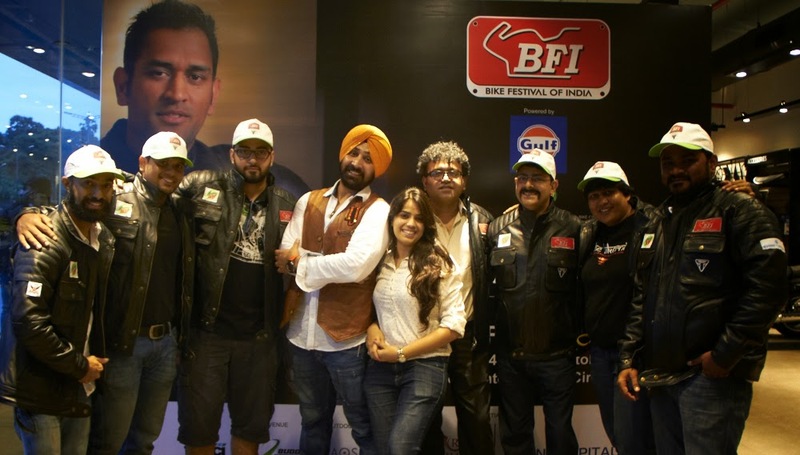 Part of South Asia’s largest Bike Festival, the BFI National Safety Ride has already completed its first leg after reaching Mumbai. There are six male and three female bike enthusiasts on Triumph Motorcycles – the official bike partner of National Safety Ride - on a nationwide mission to create awareness on safe riding. 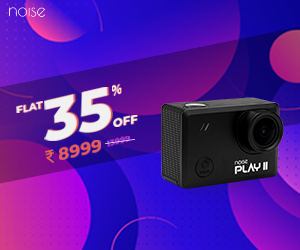 The riders are Rahul Sharma, Rohan Monga, Jaspreet Aiden, R Venkat Raman, Sheetal Bidaye, Urvashi Patole, Pratish Ambekar, Anjaly Rajan and Sunil Gupta. In Mumbai, they visited iconic locations in the city and halted at the Triumph Motorcycle Dealership in Andheri to interact with the biking enthusiasts. 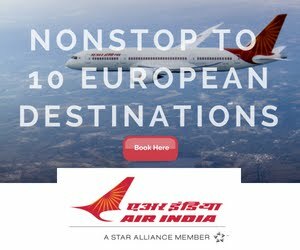 So far they have covering 1705 kms in just a week including cities like Jaipur, Udaipur, Ahmedabad, and Vapi. 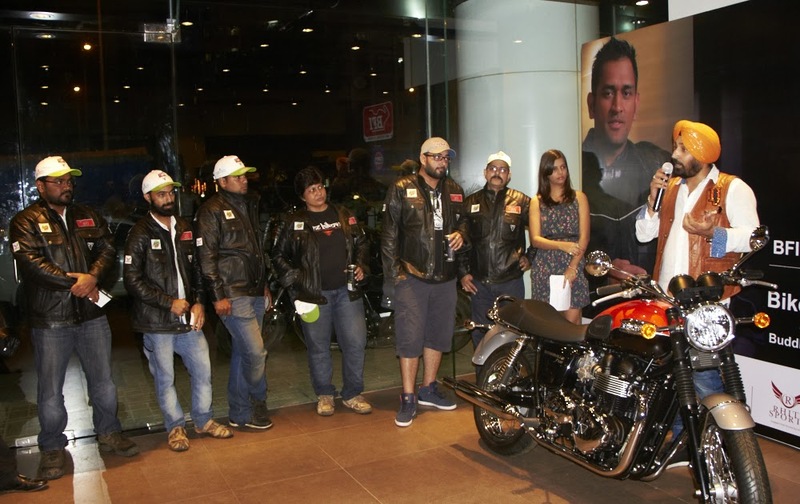 From Mumbai, the riders head to Pune, Chennai, Bangalore, Hyderabad, Cochin, Kolkata and Chandigarh. They will be covering a total of 8000 + kms over a span of 30 days. BFI will also host ‘Brotherhood Safety Meet’ across the cities, where various motorcycle clubs will meet & greet the STAR Riders. The safety ride will end at the Budh International Circuit, Greater Noida on 29th September. 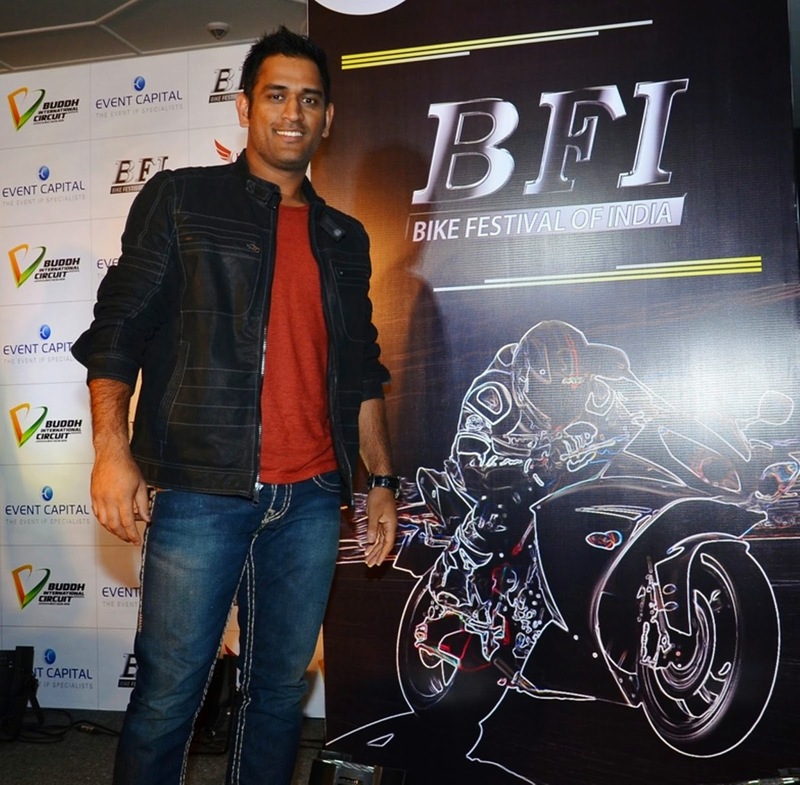 India’s cricket legend and bike aficionado, MS Dhoni is the face of the Bike Festival of India. He owns the only Hellcat in the whole of Asia along with a range of other super bikes which will also be unveiled for bike enthusiasts and Dhoni’s fans during the Festival. They include a Ducati, Harley Davidson, Ninja Kawasaki, Yamaha Thundercat, Enfield Machismo & a Yamaha RXZ-135. Dhoni will be present at the end of the Safety Ride to felicitate the riders with a badge & certificate that shall be a lifetime memory with the riders. 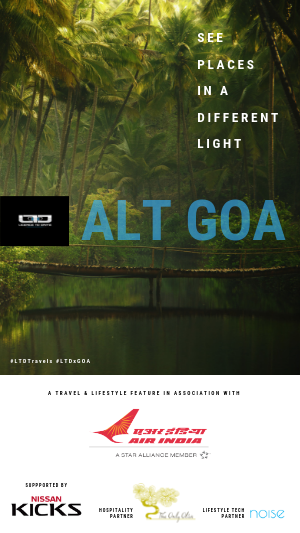 Bike Festival of India (BFI) is a unique platform for biking enthusiasts to come together, to be a part of this first-of-its-kind biking adventure in India that accentuates on the importance of safe biking and will bring together over 120 biking communities from across the nation to participate in a series of events as part of the festival.